I was going to write about either the end of Cathy or The Princess and the Frog or Lady Gaga one-upping Nancy Pelosi today, but this is way more important. Female journalism students at the Moscow State University (Russian, but you can translate if you have Chrome) made a calendar full of questions for Putin in response to this calendar (semi-NSFW), for Putin’s birthday, analyzed in English by my fave lady-on-the-ground Julia Ioffe. I have nothing but disgust for this calendar and disappointment for the women who degraded themselves for it. Although, maybe it reflects more on the fact that women have to whore themselves out to the president to get anywhere in Moscow journalism. The worst part of the calendar is the page that has the girl saying, “The fires are out, but I’m still burning.” The fires were an embarrassment to a government that doesn’t care enough about its own citizens to handle the situation. Although, who knows. If I were still in Russia and in journalism and I knew that anti-government journalism resulted in killings time and time again, I might be doing the same thing to save my own skin. 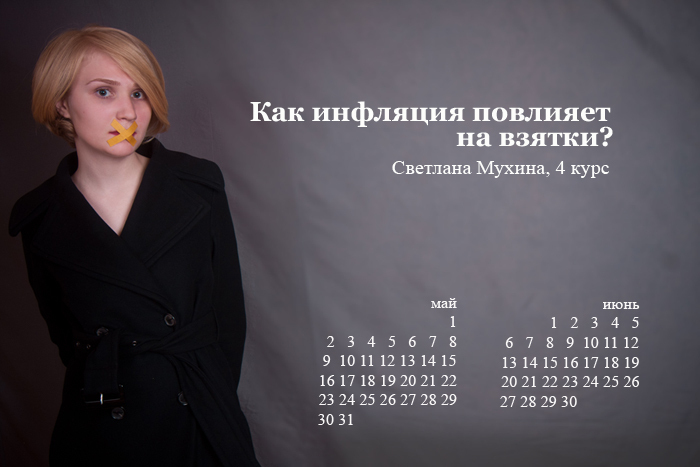 This calendar below, from the same school, focuses on less sexytime and more on real questions for Putin. These women are ridiculously brave.